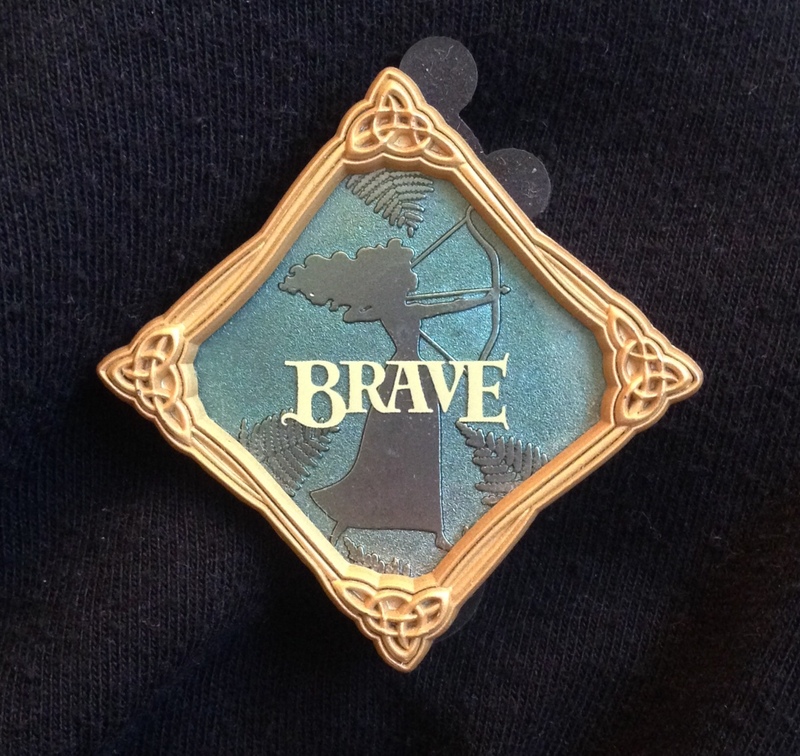 I chose the word Brave this year as my one word. This is not a complete list. I am sure the moment that I post this I will think of dozens other Brave Things I have done this year, but so what? The point is that my life is different less than one year later because I chose this word. Choose a word that is out of your comfort zone! See where it takes you! If you are not benefiting from your choice, you can always revise your word. Need help choosing? Look here. Maybe a synonym will feel more correct for you, or even an antonym! Remember: YOU make the rules.